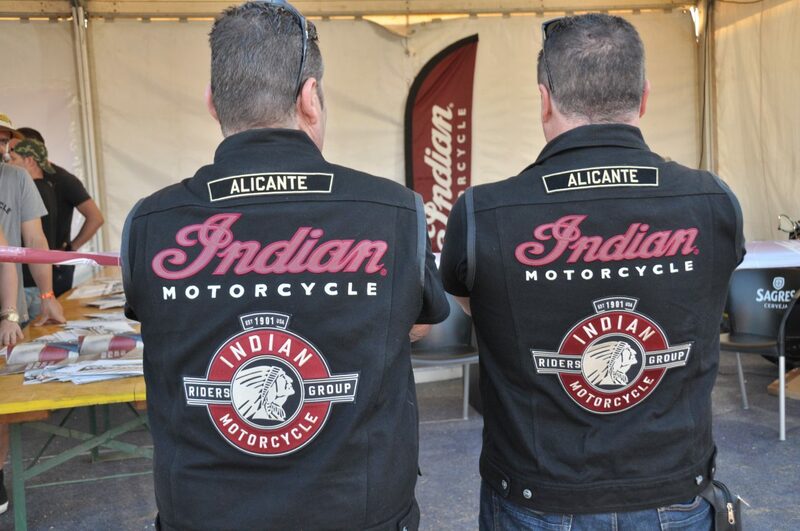 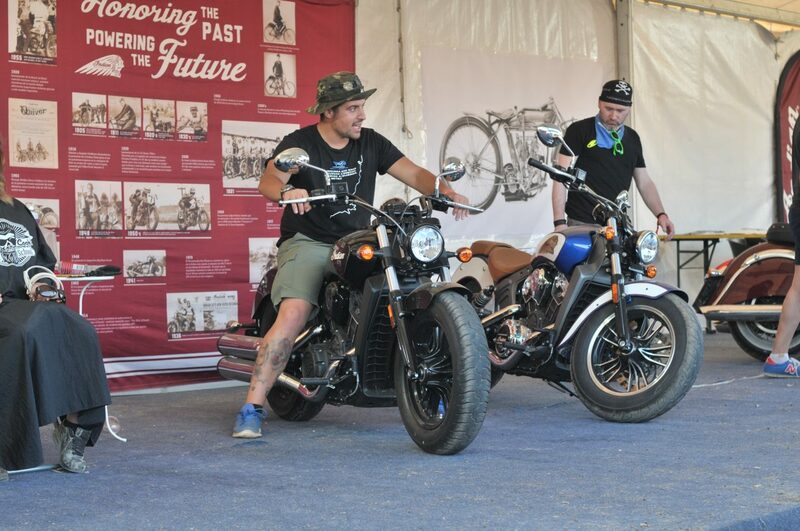 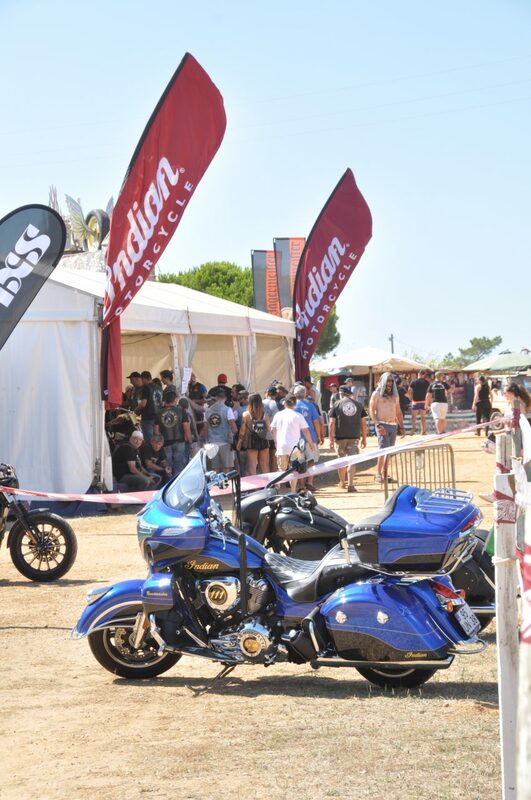 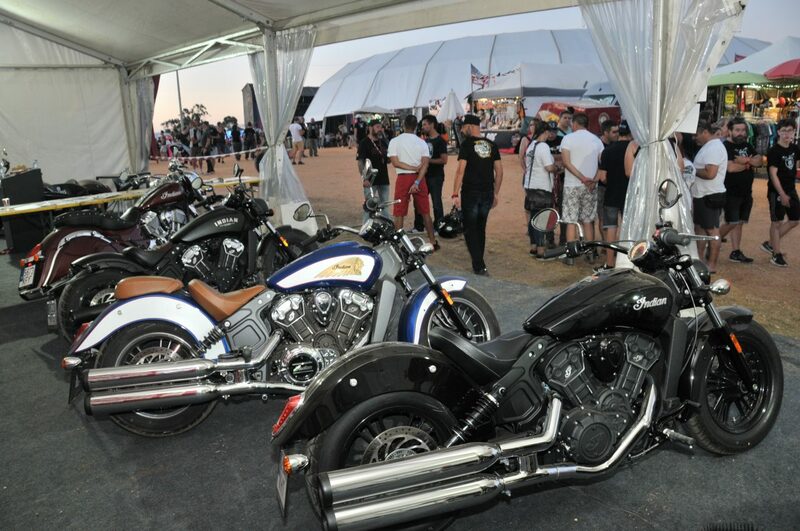 PORTUGAL (July 19 – 22, 2018) Indian Motorcycle continued its long association with the Faro Motorcycle Rally, an annual highlight for Europe’s motorcyclists, by hosting a special Indian owner’s party with the opportunity to win a Scout Sixty or a trip to Daytona Bike Week. 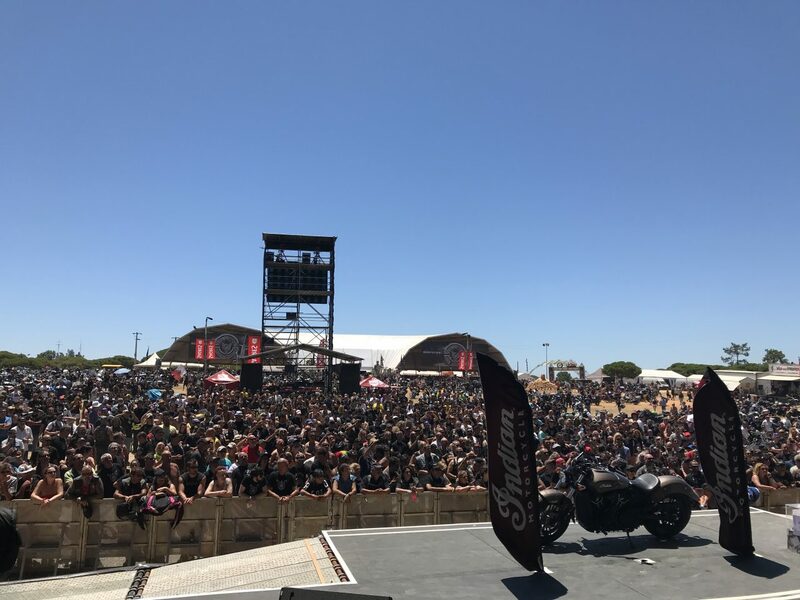 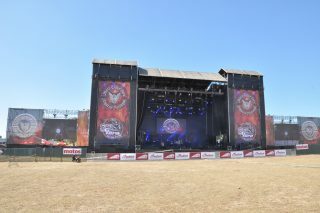 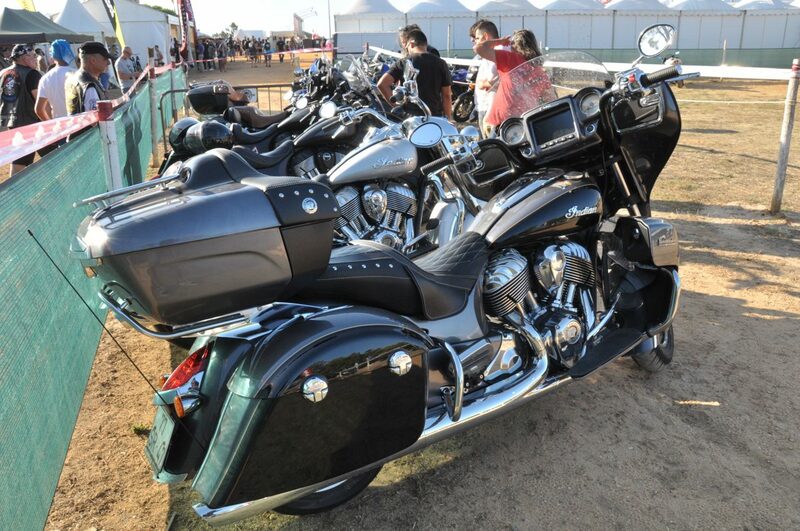 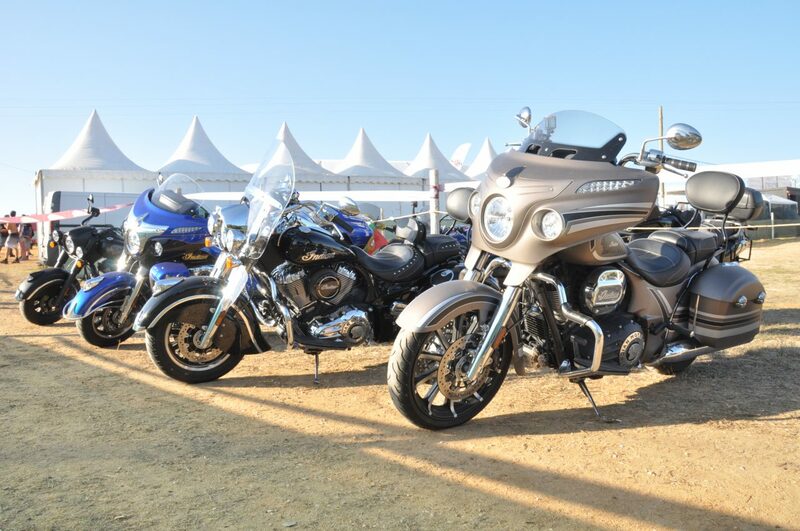 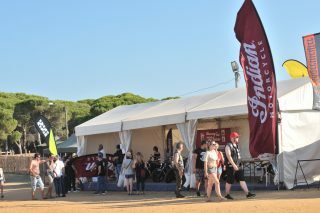 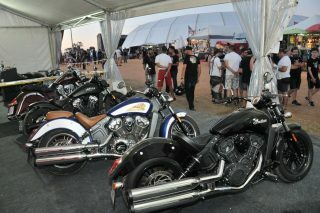 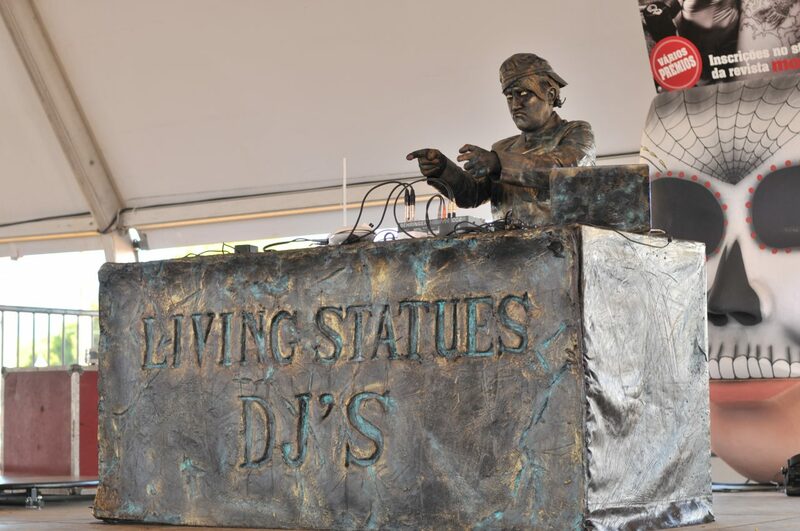 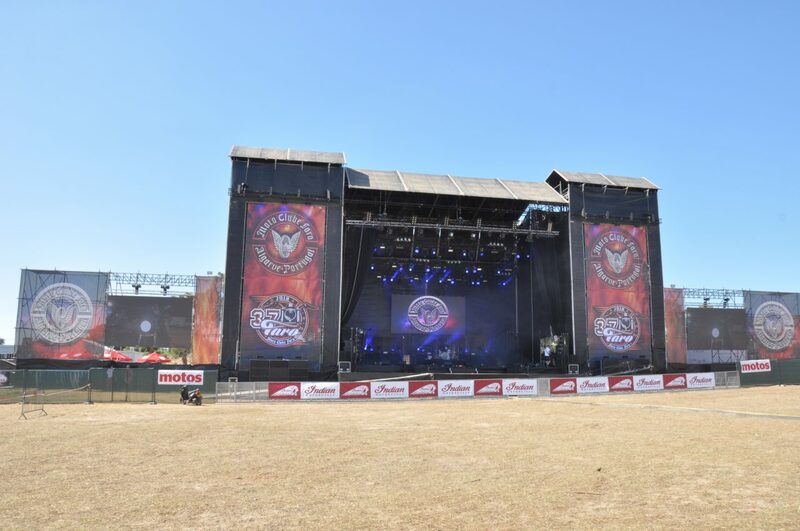 The 37th running of the rally, organised by local Moto Clube Faro, attracted 17,000 riders from all over Europe to become the capital of two wheels with a packed schedule of live music, competitions, exhibitions, food and drink. 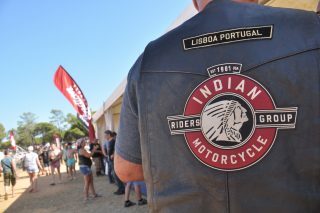 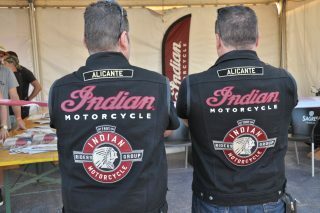 Members of the Indian Motorcycle Riders Group (IMRG) and Indian owners took advantage of the perfect weather to take in the sites on the winding coastal roads, arriving to reserved Indian parking spots and the restricted access party held by Indian on the Saturday evening. With a DJ laid on to get the party started, guests were treated to a free cocktail on arrival with snacks and beers for the rest of the evening. 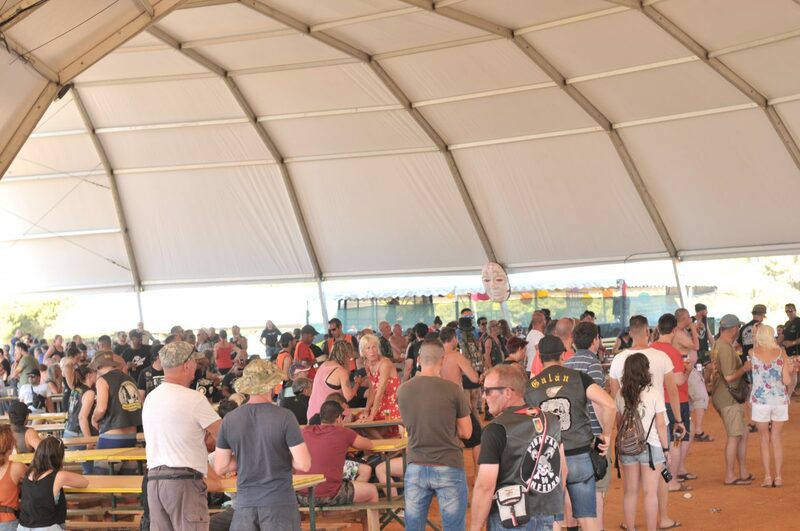 Everyone was entered in to a raffle to win a Scout Sixty or a trip to Daytona Bike Week 2019 and IMRG members were also be given a welcome kit full of Indian related gifts. Please give photo credit to Carlos Sousa.